Whether it is because of company growth or the speed of technological advancement, there comes a time in the life cycle of most businesses where they need to upgrade. This process can be a monumental task, requiring a significant number of resources and hours of careful consideration. 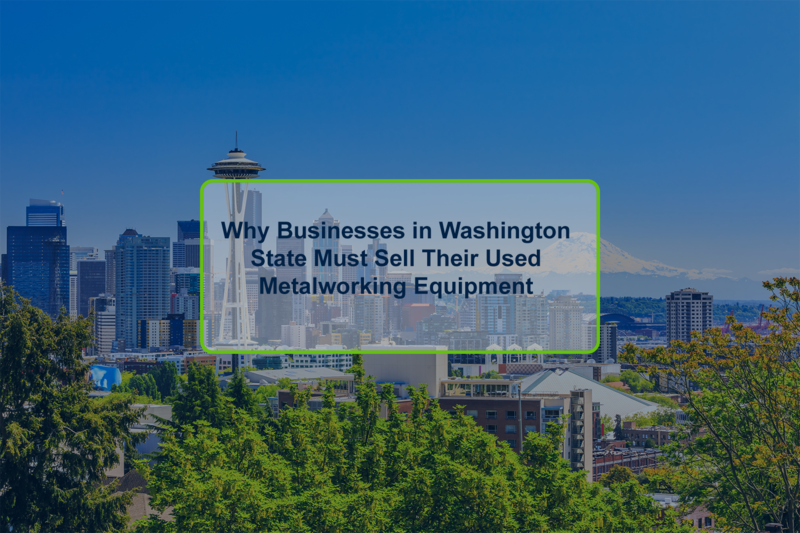 While the right equipment can mean big profits, improper decisions can significantly hurt a business' ability to compete. 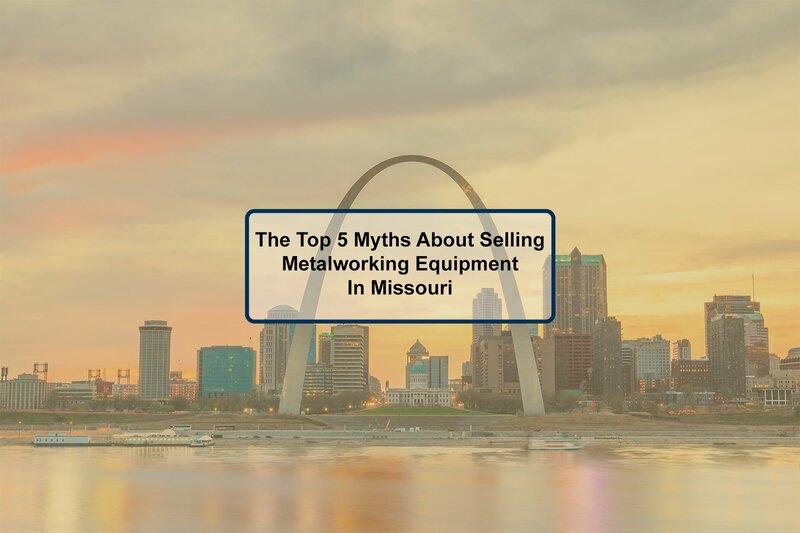 When purchasing equipment, a fundamental challenge for owners is whether to buy new or used. The right judgment depends on the needs of your business. 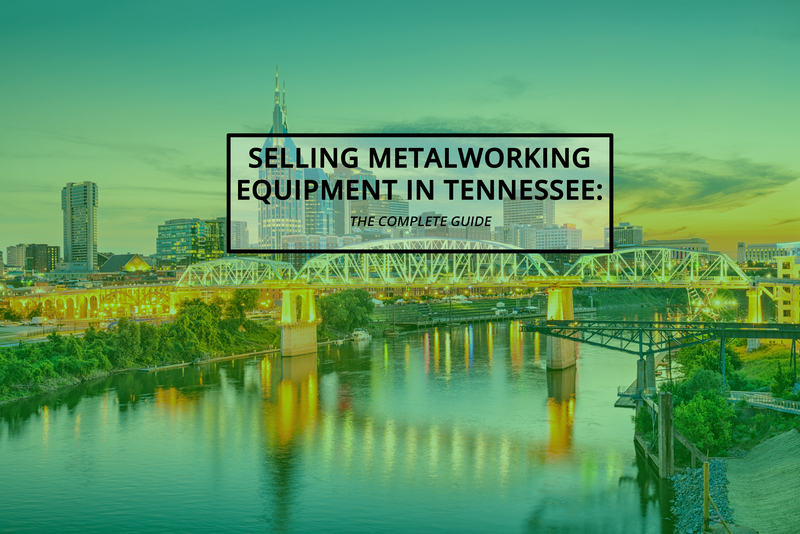 Although sourcing new equipment will most certainly give you peace of mind, it can represent a huge investment of capital. Buying used may have its risks, but can mean huge savings on capital expenditure. 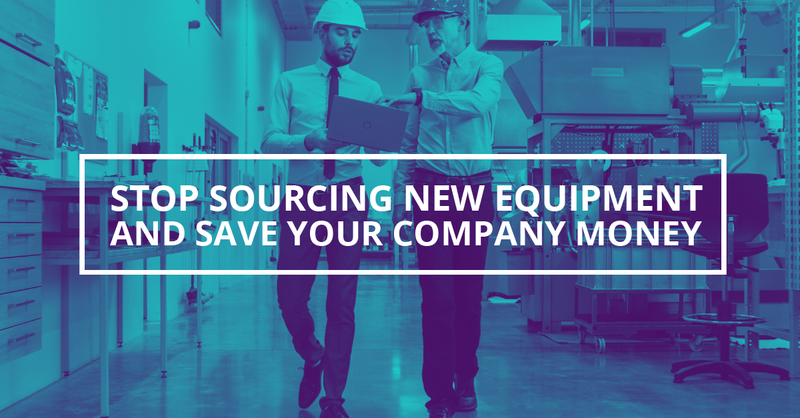 Here are five reasons why you should stop sourcing new equipment and save your company money. Though there are different reasons, the decision to buy new is often heavily influenced by the promise of new features. These features may not directly help your business. A new centrifugal pump may give you more flexibility and capability, but is the equipment worth $70K to you? A used pump can be had on the market for a few thousand dollars, and with a quick overhaul provide you with the same results and reliability as a new unit. Will the machine give you an edge over your competitors and save you enough money to pay for itself? It can be easy to be swayed by marketing and pay for unnecessary features, so consider other options than buying new. You may be able to do the same work by using smaller and less complex machines. Buying used not only saves you money, but it can provide you with machinery that has only the features you really need. Emergencies happen, no matter how well we plan. Whether because of a malfunction or other unforeseen circumstance, businesses need to replace damaged equipment as quickly as possible. Every hour a machine is not working can mean lost productivity and revenue due to downtime. Here we have the next challenge with buying new: long lead times. Because of their complex specificity, many industrial machines are made-to-order. It can be a long wait from when your business orders new equipment to when it finally receives it. Even worse, buying new can require you to spend additional resources training your staff on how to operate the machine properly. Purchasing used can mean getting what you need in a fraction of the time it would take to order and build a new machine. You can also search for equipment that is close to what you need to replace, minimizing the amount of training needed. This ensures you are running as soon as possible. Looking to lease instead of buying? Check out Leasing Vs. Buying Used Equipment to find out which is better for you. One of the best aspects of older machines is that they have stood the test of time. These machines may be more durable and have less electronic equipment to fail. While certainly more convenient, the technology in newer machines may not always be as reliable as those found in older ones. Often, buying a new model means field testing the machine or technology for the manufacturer. This can be risky as there may not be an established knowledge base of problems and fixes. A used machine is not only proven but also has an increased chance of having any problems being recorded and fixed. Although we may think of used equipment as being old and heavily used, this is not necessarily the case. As a result of the restructuring process, large organizations may often liquidate equipment that is new or barely used. This is your chance to buy full-featured equipment at a reduced price. If a company opened recently but failed, you can capitalize on this by purchasing their liquidated assets. This essentially gives you the best of both worlds: you get an almost-new machine but pay much less than if you were to buy new. If you are looking to buy used, here are 7 Caution Signs When Buying Used Equipment. Finally, we come to the primary reason you should stop sourcing new equipment and save your company money. 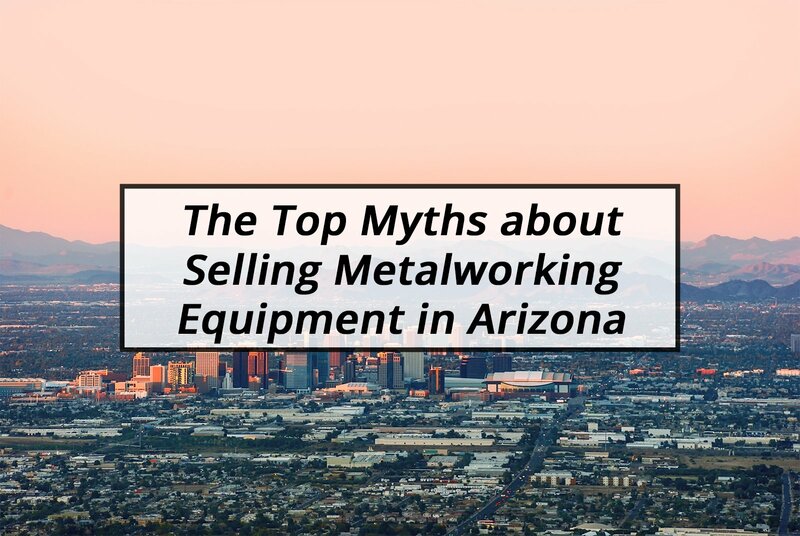 When you buy used equipment, you can pay as little as 5% of the original book value. Used equipment and machinery costs a fraction of its original price. In our experience, the price differentiation is typically between 30 to 70 per cent of what it would cost to source a comparable new machine. Over time, the Business Development Bank of Canada suggests that this can overall business outlays by more than 40 per cent. 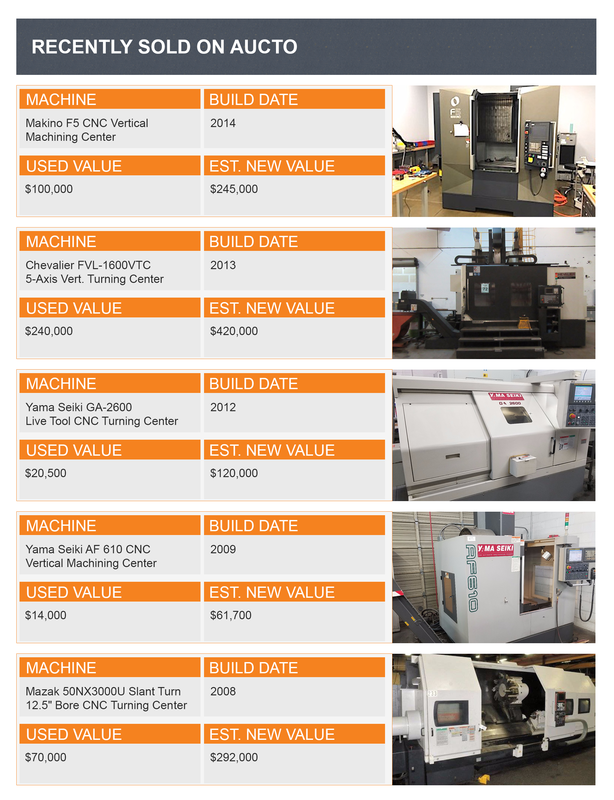 To illustrate these cost savings, the table below compares the new and used prices of CNC machines that recently sold on Aucto.com's used equipment marketplace. When choosing whether to buy new or used equipment, it is important to understand the potential risk and benefits involved. Although buying new has its advantages, buying used can have several merits that can increase your company’s ability to be competitive. 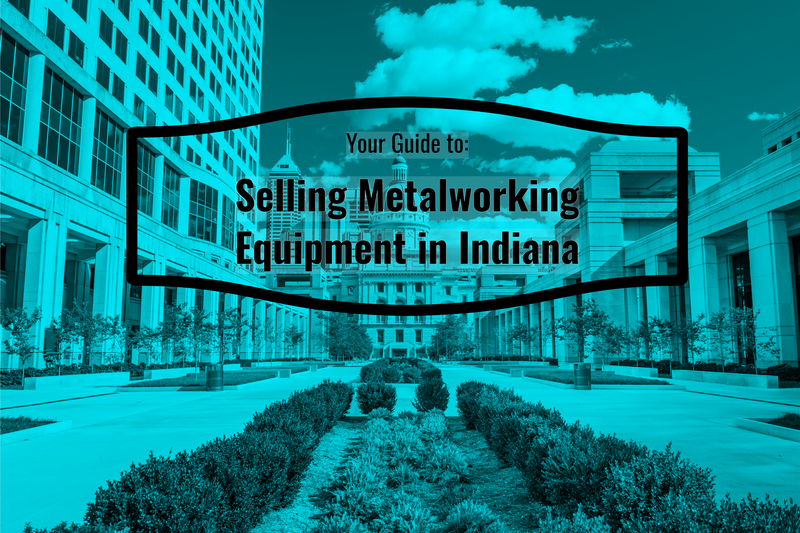 To help our users make informed decisions, we prepared a more in-depth in-depth guide on the benefits and drawbacks of purchasing used industrial equipment. Click the button below to access it.